We thought it might help those of you who have been tracking the Park City real estate market to see a quick summary of the year-end market wide sales stats. But don't take our word for it...see for yourself! 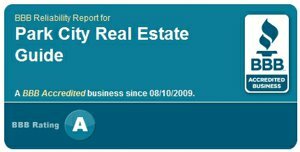 Homes In Deer Valley, Utah Still Selling! Deer Valley homes are still selling, in spite of the challenging economy. Park City Real Estate Market: Did We Hit "The Bottom"? 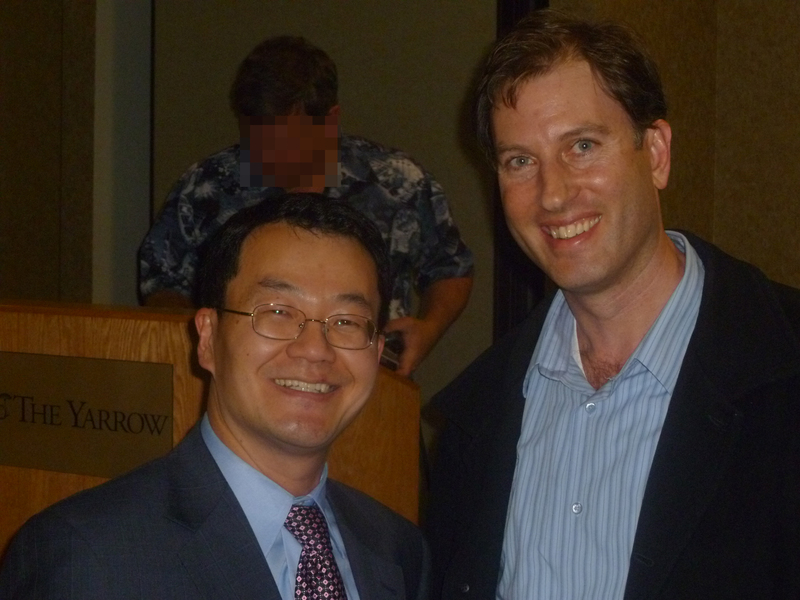 We are all happy to see 2008 in the rear view mirror. 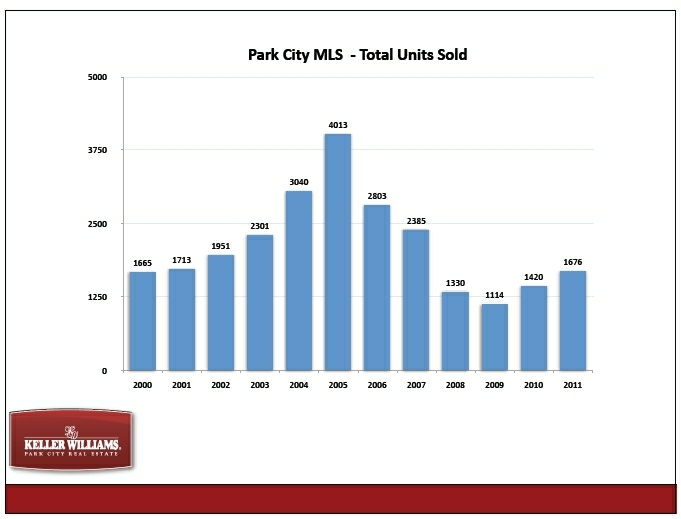 The stats are now compiled, so let's look back at 2008 Park City real estate sales.